Imaginative play isn’t just about fun and games! 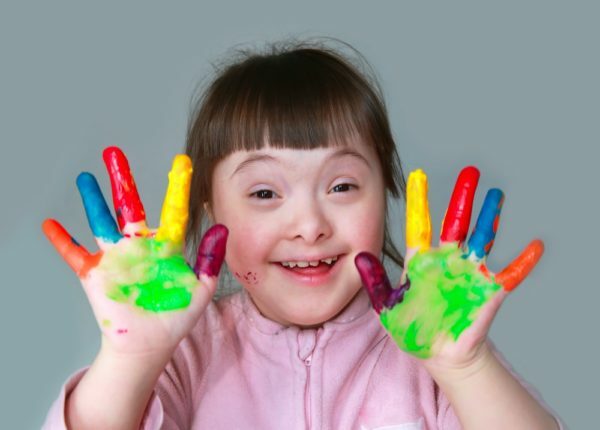 It’s also a crucial element in the development of children’s social skills, the way they regulate their emotions, how they view the world around them and in nurturing creativity. And that’s just for starters! 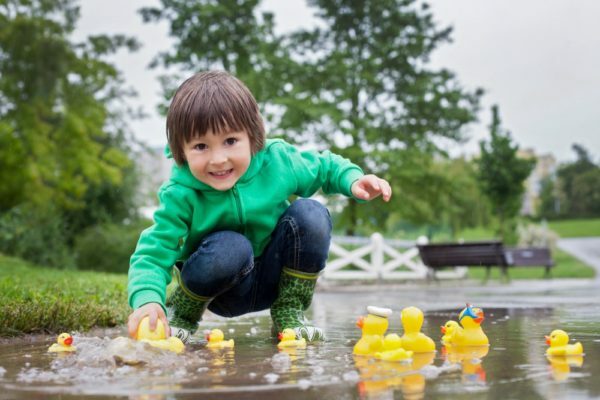 There are a multitude of ways to bring imaginative play into your child’s everyday life (and they’re probably doing an amazing job of making things up all by themselves!). If you’re looking to maximise creativity, pretend play and make-believe fun with your child, here are seven ways to turn up the fun. Picture books are a great tool for sparking imaginative conversations and wonder. Not only do books expose your child to a diverse range of people, places and possibilities, they introduce them to new ways of expressing themselves and exciting language too. Head to your library or local op-shop to ensure your kiddo has a well-stocked, imagination-sparking collection of books, and be sure to re-read trusty favourites and talk about the concepts within as you go about your day. Play-sets, dolls, fairy gardens and character toys are invaluable when it comes to encouraging imaginative play. Your child can create their own little worlds peopled with characters who can navigate a wide range of pretend experiences, with you safely by their side. Not only does this give your child a chance to process what’s going on in the world around them, it will help them towards understanding how others think and feel. Getting messy with paint, Play-Doh, clay, collage materials or other art supplies is a sure-fire path to bright ideas and creativity. Don’t let the fear of cleaning up get in the way of having fun and immersing yourselves in the world of art and craft! Instead, dive in and talk about how things feel, look and change as you create your own works of art together. If you find it hard to let go and ignore the mess (and there are plenty of us who do!) put together a box for yourself that comes out whenever the craft stuff does – it can include everything you need to clean up so you can stay on top of whatever craft time (or your child) throws at you. It’s okay for imagination to navigate messy places. That’s how memories are made. As wonderful as children’s programming and apps can be, it’s super important to give your child plenty of time away from screens so they can form their own stories and ideas about the world. Giving kids a bit of space to dream and wonder about things ensures that they are well versed in the art of making things up and thinking imaginatively and abstractly. Not everything has to be seen to be believed. It’s really important that kids get to practice conjuring up their own creative visions and concepts. Time away from screens and predictable routines is invaluable and imagination building. 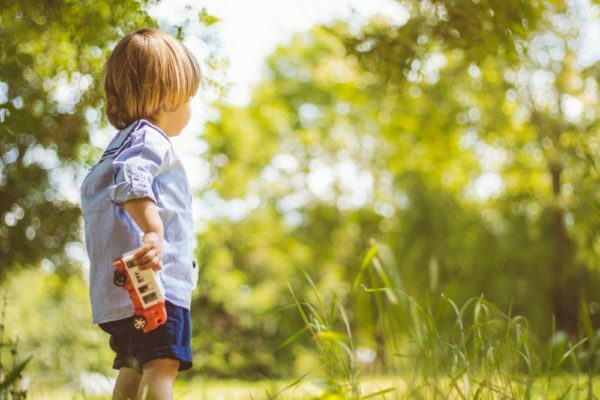 Throw in some fresh air, pretty blooms, butterflies and shady trees and your child is well on the way to being transported into a whole new, imaginative mindset. The colours, patterns and shapes of the natural world are endlessly inspiring for big and little people alike and the sounds and smells of the great outdoors can spark all kinds of wonderful thoughts and ideas. Make it a habit to get outside and have some unstructured playtime amidst the birds and the bees. Not only does dressing up provide your child with the opportunity to think about how others navigate the world, it also gives them the chance to try out exciting behaviours that may not come as naturally, sans crown, fairy wings or cape. A cardboard box helmet or a “stethoscope” made from recycling bin bits-and-bobs can transform your preschooler into an extremely brave astronaut or a puppy-saving vet in the blink of an eye. Use random objects to spark impromptu story-telling and exercise your child’s (and your own) think-quick, imaginative skills. You may be surprised at the compelling tales that stem from a gumnut found on the footpath or a feather rescued from the window ledge. Lead by example, showing your child that the humblest prompt can be used to spin the most interesting story. What kinds of imagination-sparking situations does your family find themselves in? What makes your gang make-believe?